Owen Latta has a great touch with Pinot Gris. He manages to pack an incredible amount of flavour into a relatively light frame. 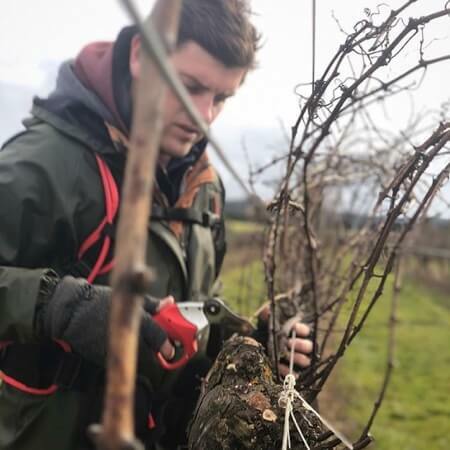 This is a new vineyard for Owen in 2018, but it was handled in much the same way as the 2017 release. A lick of skin contact lends a slight onion skin colour, the texture here is really something else. If you want to see Pinot Gris made as a fine wine, this is the perfect place to start.